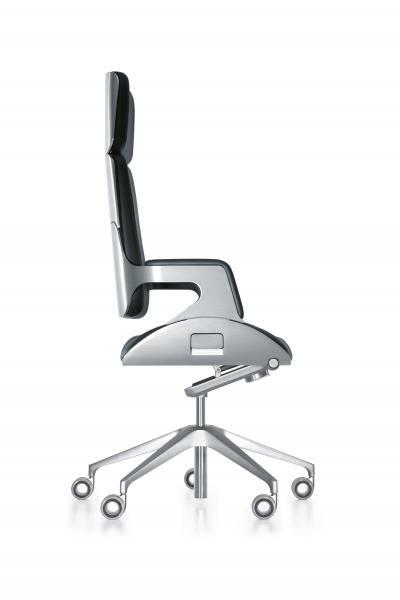 Geo Cloud is proud to announce that we are officially the authorised distributors of leading German chair manufacturer, Interstuhl. 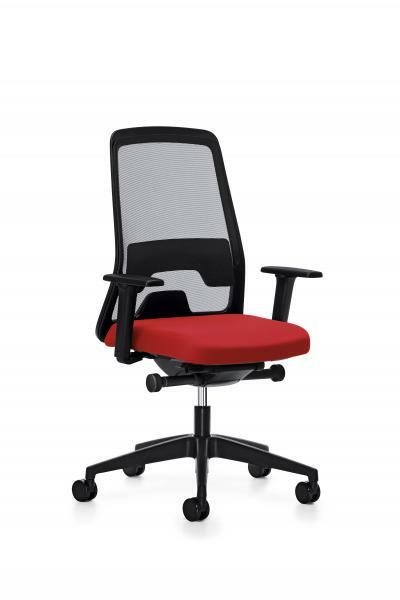 The highly-reputable, global brand aligns with Geo Cloud’s core ethos of maximum ergonomic efficiency. 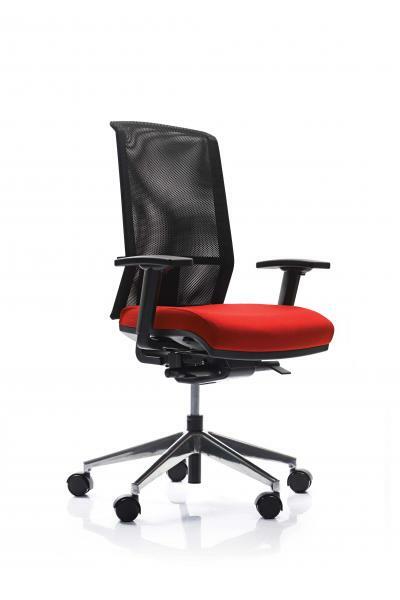 Interstuhl’s seating solutions combine innovative, sophisticated engineering performance with outstanding aesthetics. 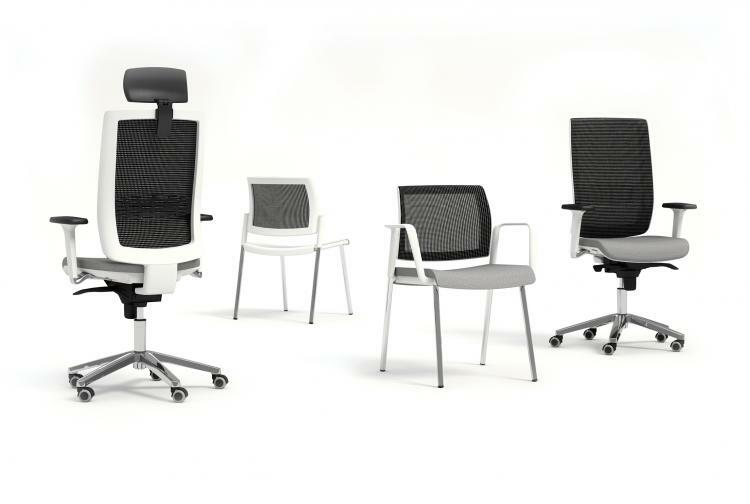 For over 50 years, Interstuhl has been committed to creating high-performing seating solutions with uncompromising quality standards. 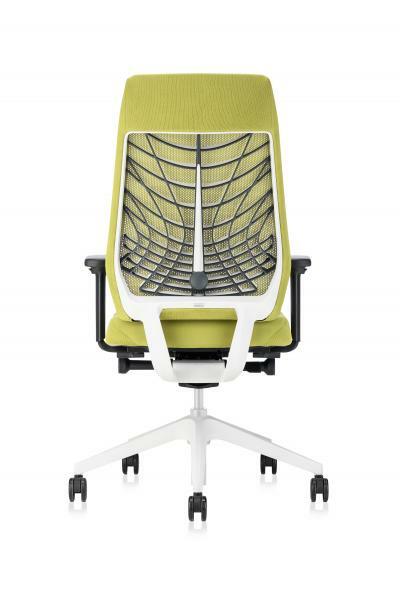 At Geo Cloud we focus on ergonomic seating and desking with optimum comfort and support, without compromising on mobility and efficiency. Whatever your requirements for holistic office and meeting areas, with our wide selection of international and local ranges you will always be sitting on a cloud, in front of a Geo Cloud desk, which means you are assured of the best quality support for maximum productivity. 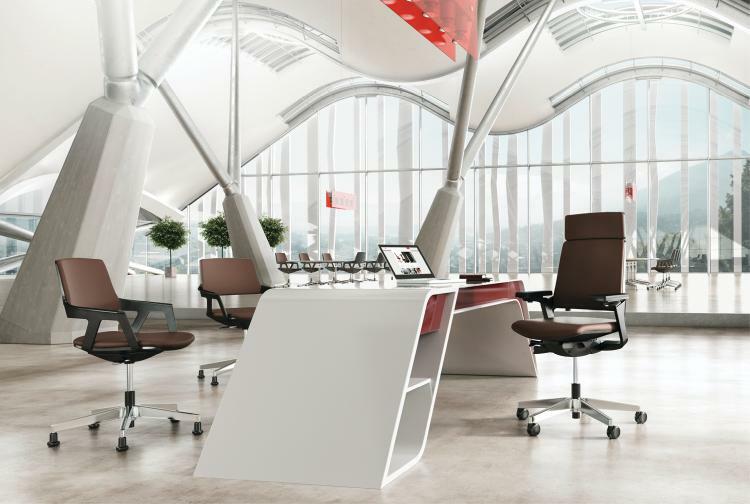 At Geo Cloud, we use only the best components in the manufacture of our desking and seating ranges, assuring you of high-end quality office solutions. 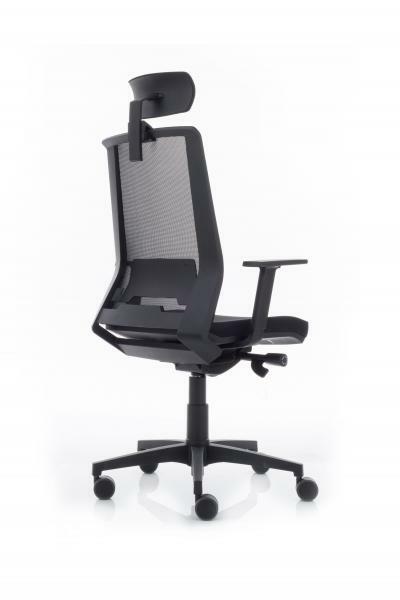 With a firm foundation of 82 years of chair solutions and 15 years of desking innovation, the progressive Geo Cloud is proud to have extended its offering. 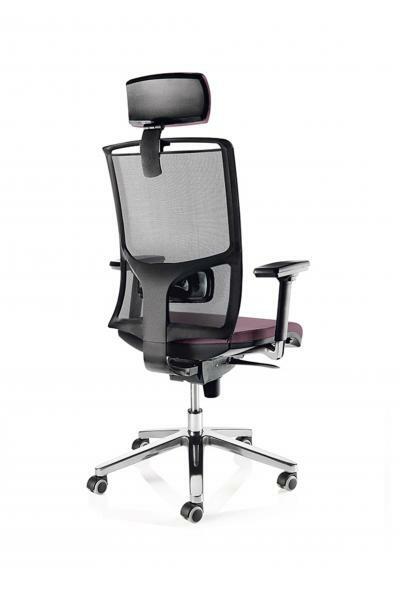 Today, the company creates contemporary office and home work spaces with flexible, efficient seating, desking and storage solutions that are on-trend, distinguished and comfortable. The long-established family business is run by Neil Cloud as the Managing Director, together with his son, Ricci Cloud, and daughter, Genna Cloud, whose young blood drive the continual innovation and fresh thinking of this iconic, ever-evolving brand.